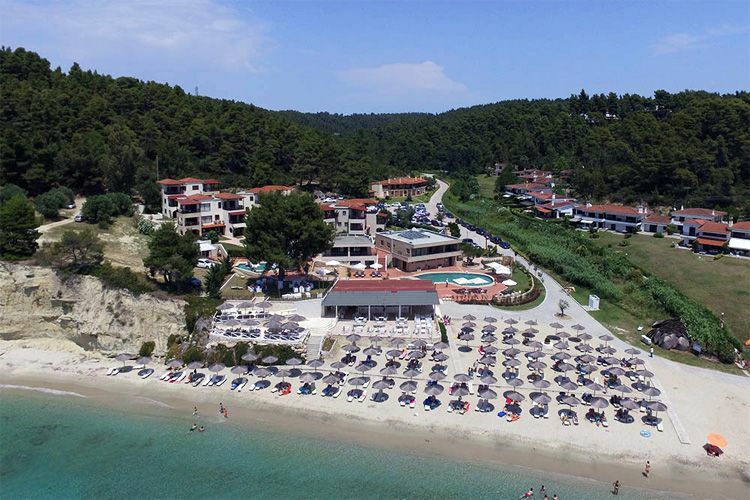 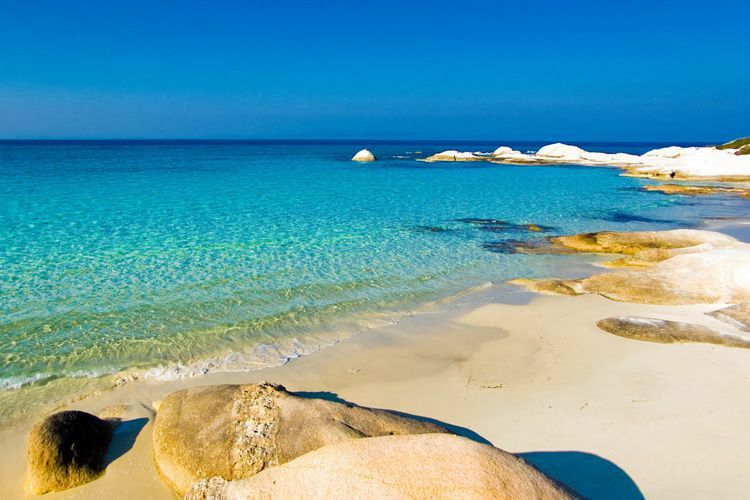 The beaches of Halkidiki are famous for their natural beauty and crystal clear waters, and are the major attraction of the region, attracting thousands of tourists from Greece and abroad throughout the summer. 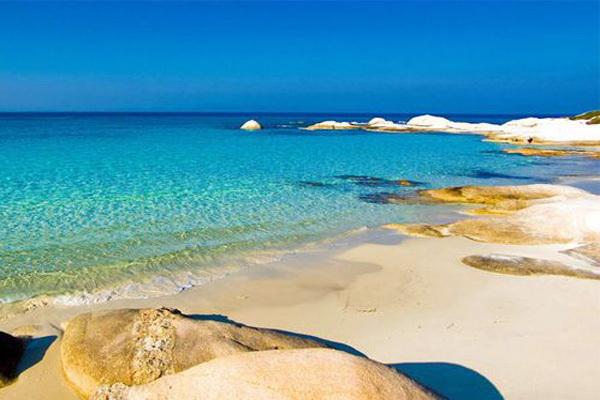 The peninsula of Cassandra has beautiful beaches with shallow turquoise waters and clean sand. 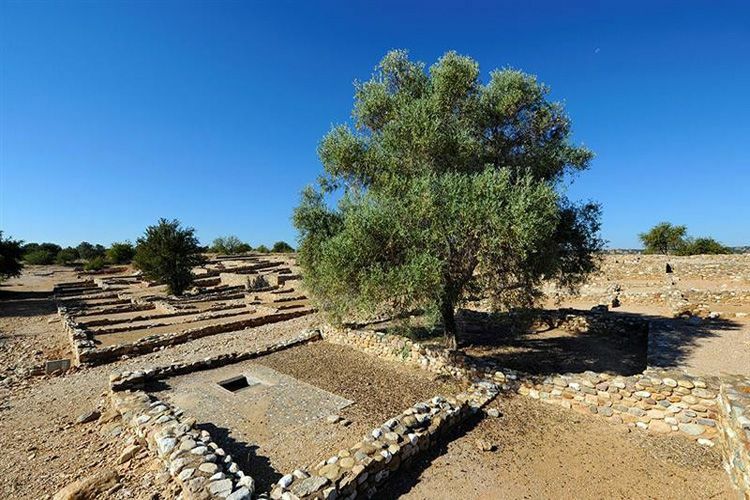 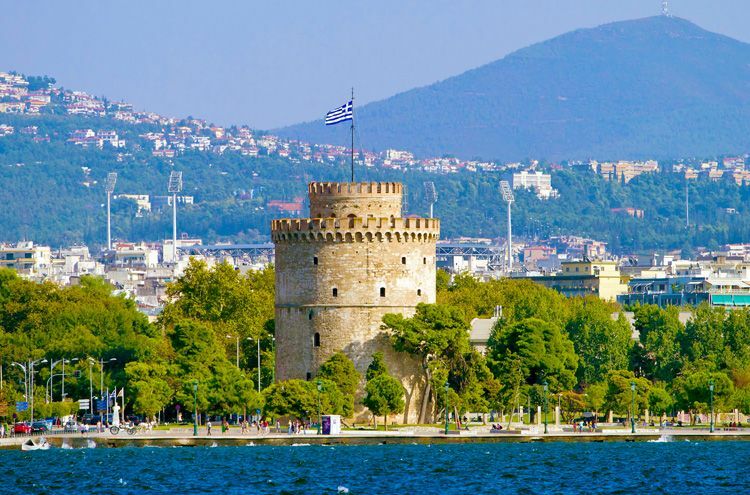 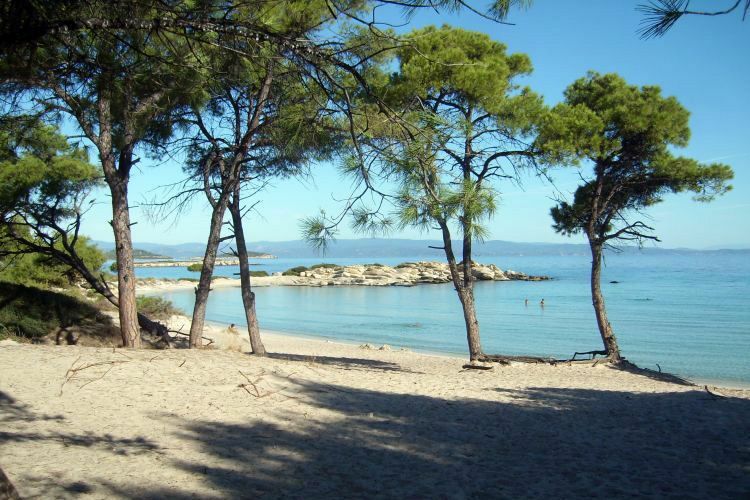 In the northern part of the peninsula are the beaches of New Potidea, New Fokea, while moving toward the center, on the east coast, there are the beaches of Afitos, Kallithea and Kriopigi. 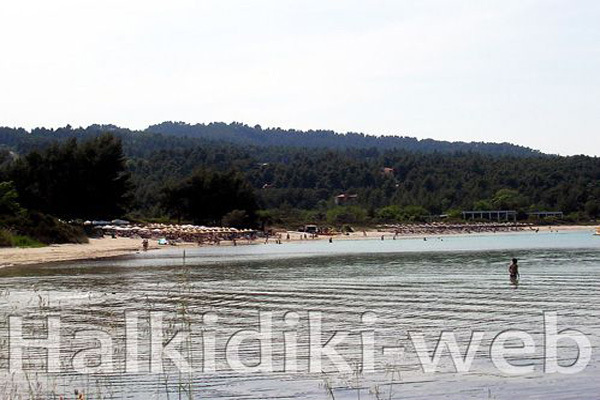 Further south are the beaches of Polychrono, Hanioti, Pefkohori. 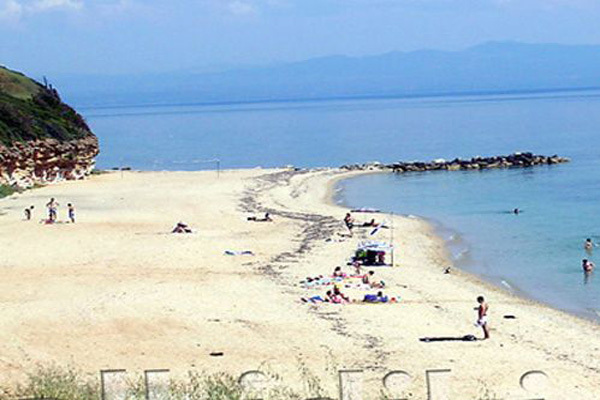 At the southern end there are the beaches of Chrouso in Paliouri, (with easy access via asphalt) Alonaki, and St. George. 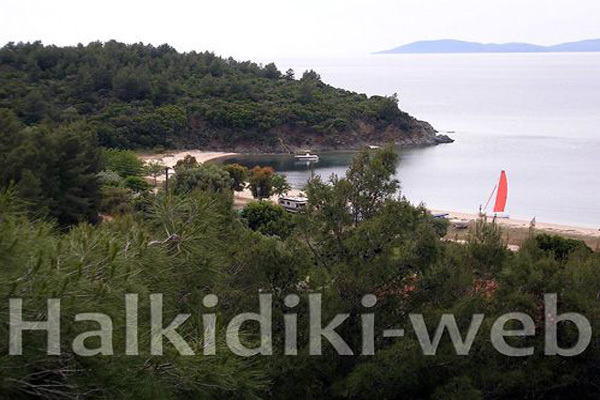 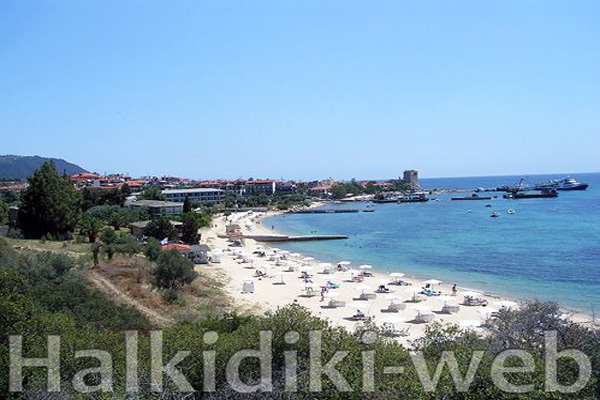 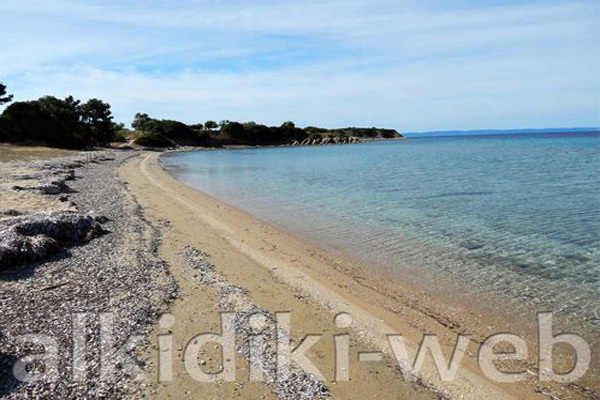 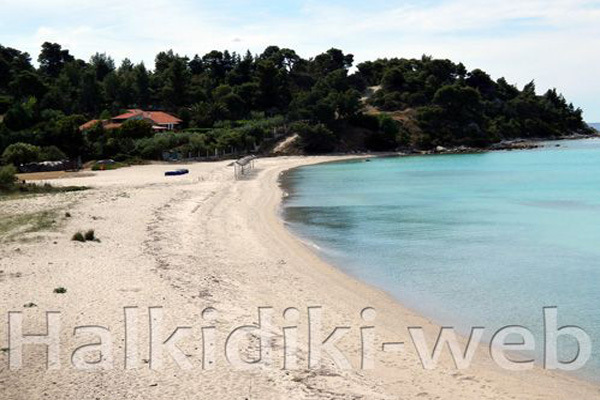 On the west side of the peninsula, the beaches of Nea Skioni, Poseidi, Mola Kalyva, Siviri and Sani. 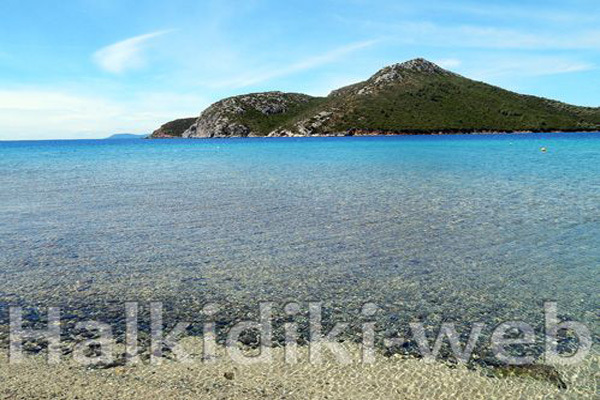 In the peninsula of Sithonia on the west side are the beaches of Kalives, Ormylia, Psakoudia, Nikiti, Koviou, Elia and Kastri. 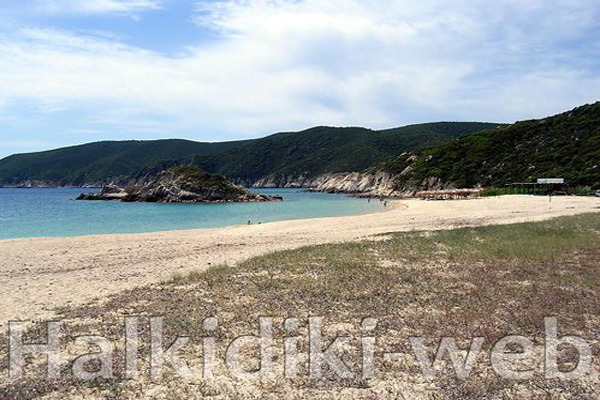 Then Lagomandra with a long sandy beach, Tripotamos, Paradise and the beach of Neos Marmaras. 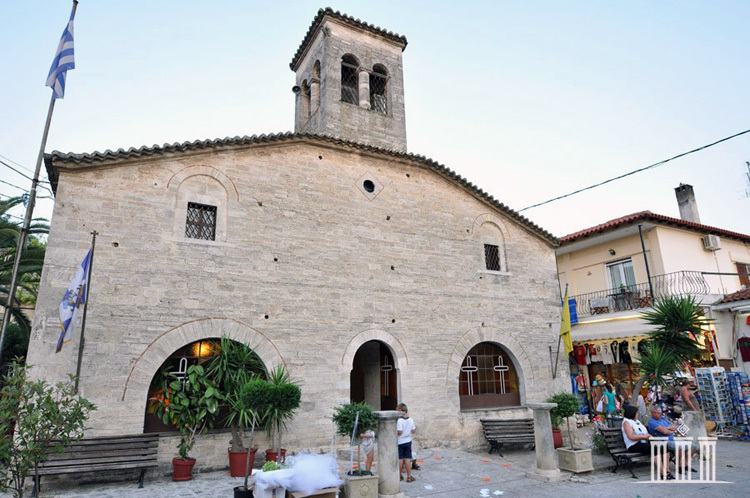 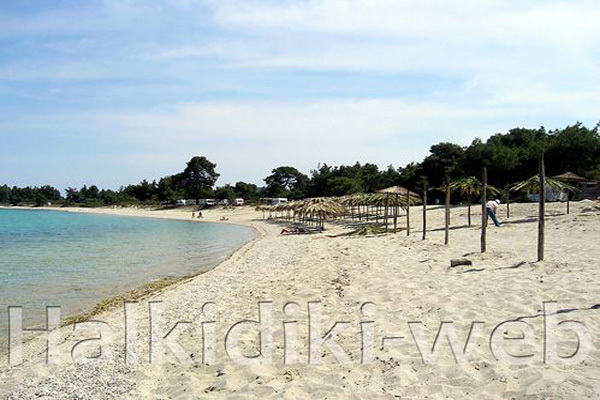 Further south there are the beaches of Toroni 1 km in length and width of 30 m, and Porto Koufo. 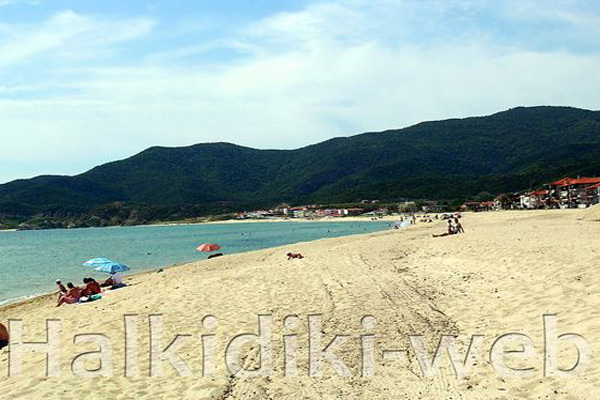 On the east coast, starting from the north are the beaches Zografos, Karydi, Trani Ammoudia, and Vourvourou. 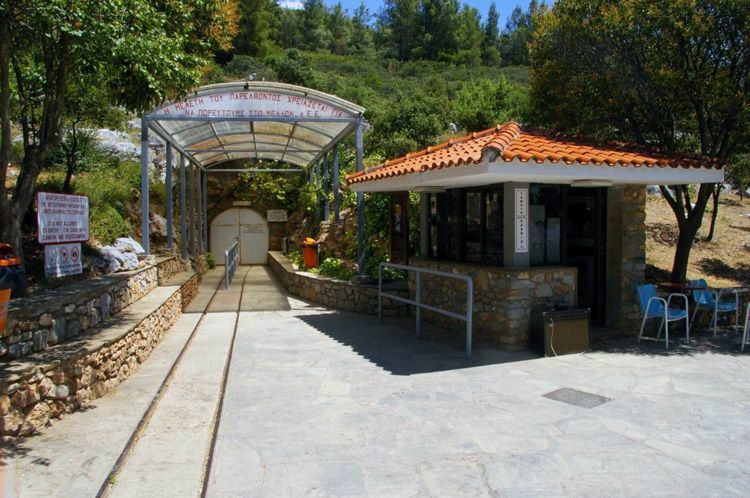 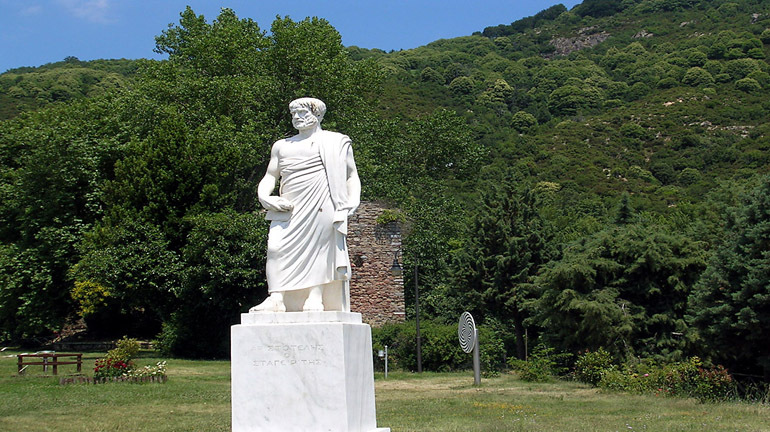 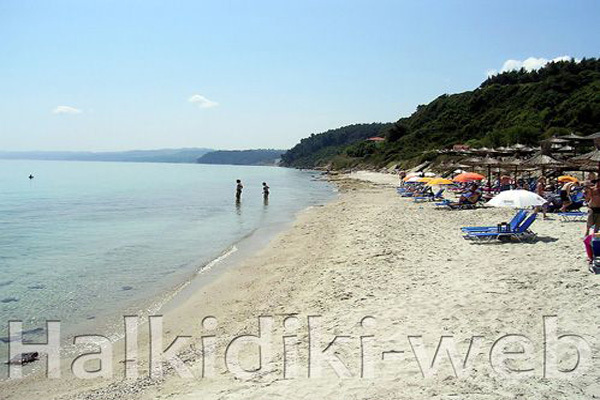 Going south, the beaches of Armenistis with the camping, the beach of Platanitsi, Ahlada, Sarti, Kavourotripes, the beaches of Sykia, and Kalamitsi. 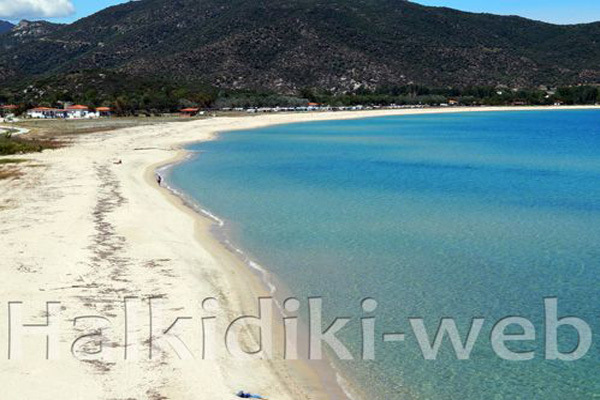 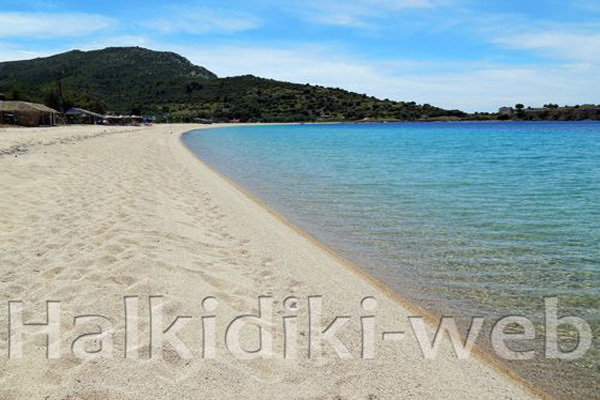 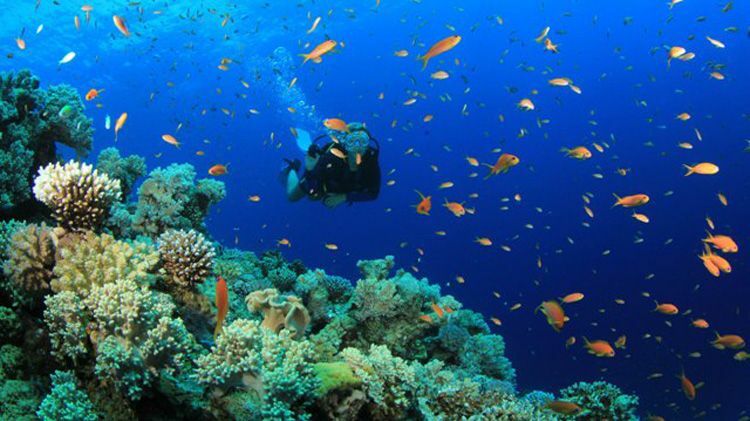 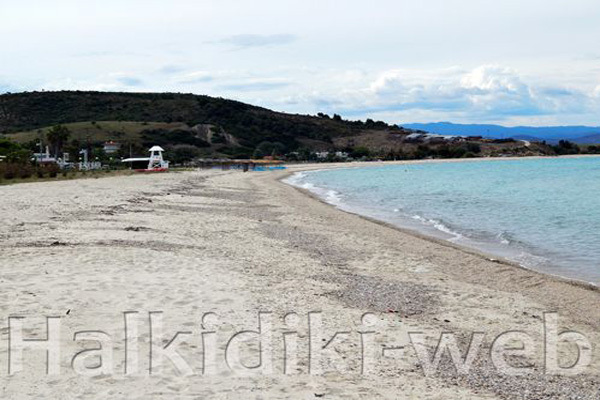 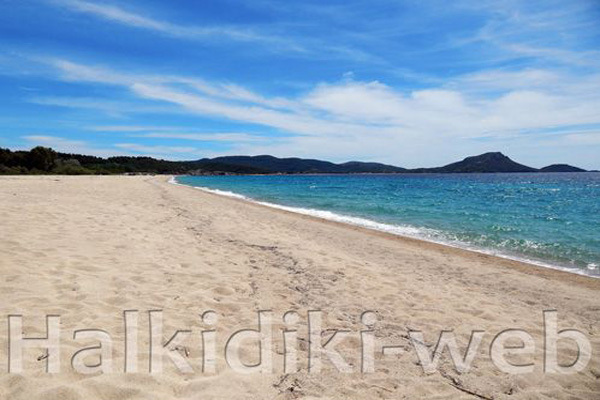 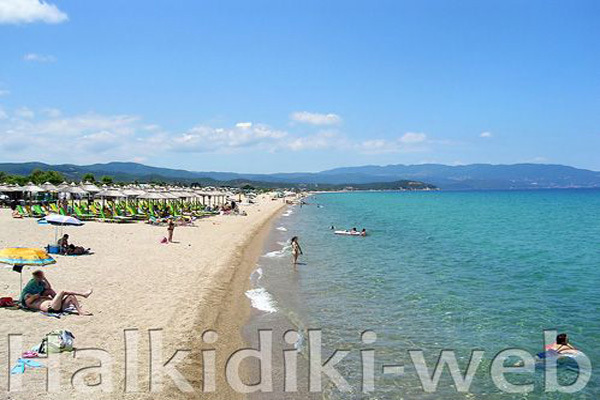 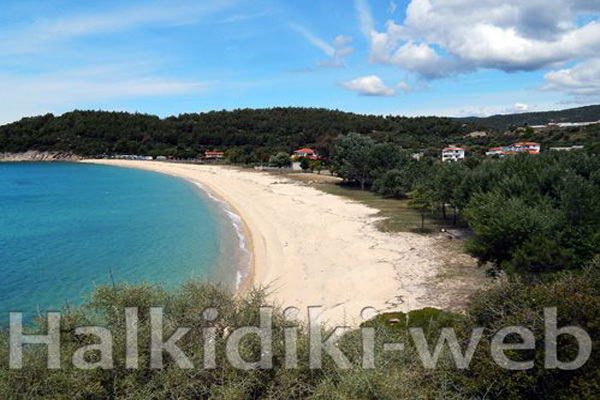 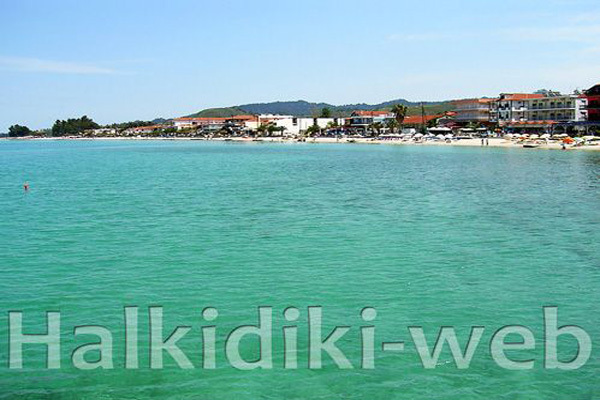 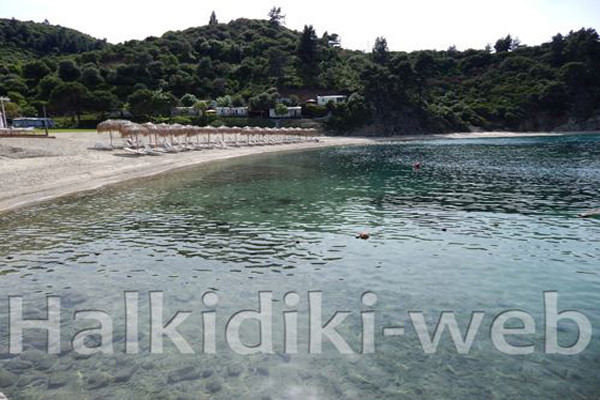 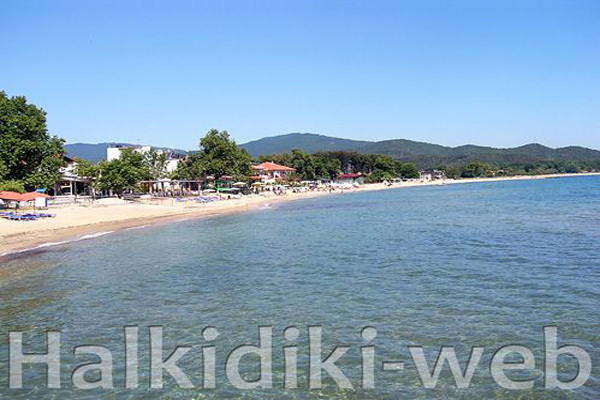 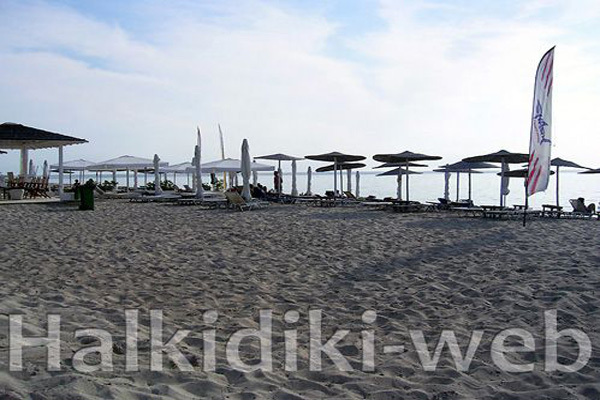 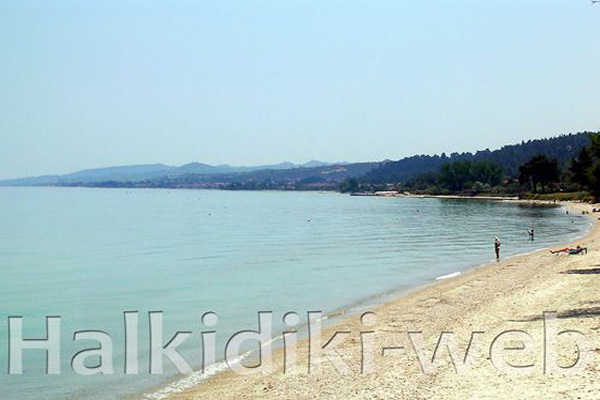 The combination of deep blue waters and dense vegetation that often reaches the beach, is the trademark of Halkidiki. 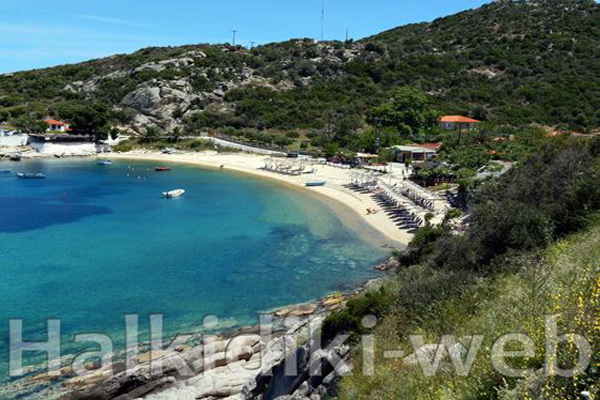 Most beaches are organized with excellent tourist facilities, but one will also find small sheltered bays, small paradise in a spectacular scenery.